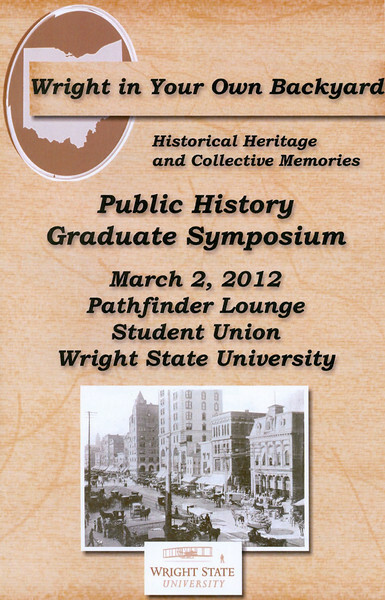 Yesterday, I attended “Wright in Your Own Backyard: Historical Heritage and Collective Memories,” a symposium of presentations by Wright State University Public History graduate students. If I heard correctly, this was the first one they’ve ever had, and I hope that there will be many more, because it was really great. I really enjoyed all the presentations (don’t worry, I’ll give more details in a minute), which is saying something because let’s face it, who hasn’t been to a conference where some of the presentations were just…well, they had you watching the clock? The symposium also had the right balance of professionalism and casualness — it was structured enough to be appropriately professional and give the students a good experience of being presenters, but it was also…well, fun. Or maybe it’s just that I feel more relaxed attending anything at Wright State — partly because it really is “wright” in my own backyard (low stress as far as travel! it’s 20 minutes away! 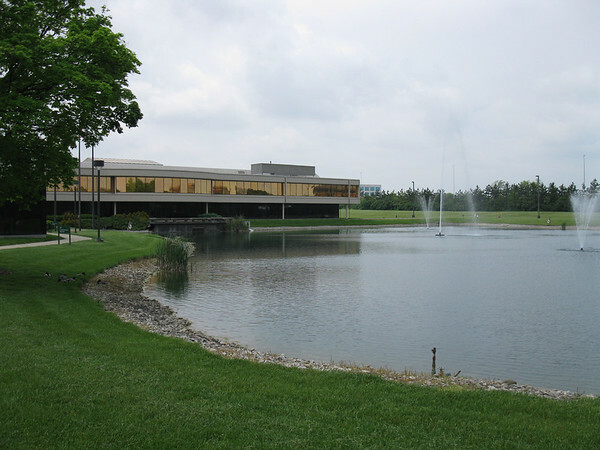 ), and partly because I spent 6 good years of my life there, so it’s familiar and feels like home. Our keynote speaker was to be Amanda Wright Lane, who is a great grand-niece of the Wright Brothers and a spokesperson for the Wright Legacy. Unfortunately, she received a last minute invitation to an event honoring John Glenn in Cleveland for the same day and felt it was very important that she attend it. However! She was able to make time to come to Wright State the day before and give her talk to a small group of students, and the talk was videotaped. So we were able to enjoy Ms. Wright Lane’s address after all. Ms. Wright Lane advised us to “make public history personal,” and asked the rhetorical question, “What gives you goosebumps? Then she told us about two of her “goosebump moments” wherein she was able to really connect “Uncle Will and Uncle Orv,” the relatives she kept hearing about, to “the Wright Brothers,” the inventors of the airplane. One example was when she was looking through a notebook of calculations and found her aunt Ivonette’s name scrawled on a page — a concrete connection between the inventors and the family. Another was reading the entry in the Bishop Milton Wright’s diary from the day his son Wilbur Wright died in 1912. Reading the words of a grieving father, you could see Wilbur not as a famous inventor but as someone’s son. Indeed. 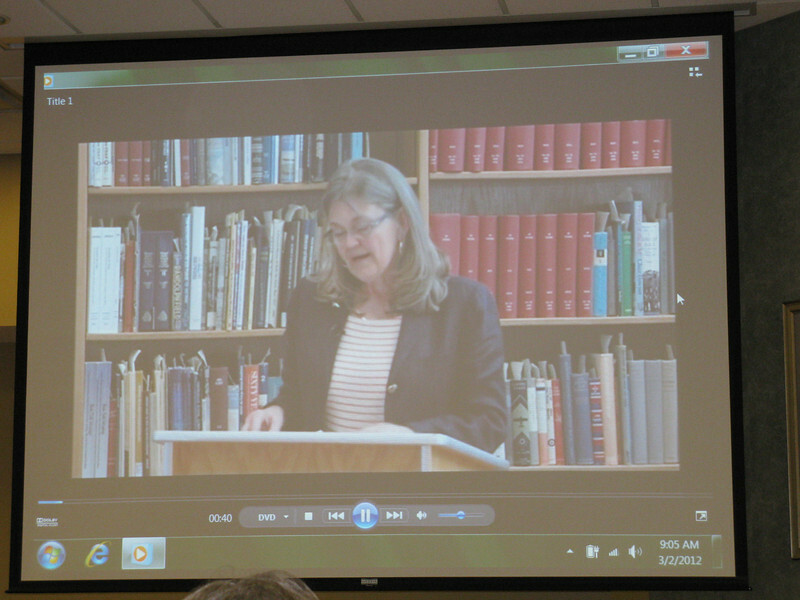 Dawne Dewey, director of the Public History Program and Head of the WSU Special Collections & Archives, reiterated that, as public historians, we help to “bring it home” so people can really make those connections [between the history they’ve read in books and the real people it happened to]. Misti Spillman presented “The Restoration of Howell Cemetery,” in which she described her project of restoring a woebegone cemetery in Shelby County. She fixed and cleaned many gravestones, researched the “inhabitants”, and got a new sign erected. At one point she stated that a cemetery is a primary source that is accessible to the public, right outside, an sort of outdoor museum — and I thought that was pretty cool. Robin Heise presented “Yellow Springs: A Historical Menagerie.” Her project had involved conducting deed research on 12 historic homes in Yellow Springs, but the presentation focused mainly on six of the interesting characters (previous owners of the homes) that she had encountered in her research. They were: William Mills, the Means family, Julius Cone, Col. Thomas Tchou, John W. Hamilton, and William Wallace Carr. You can learn more about her project at her blog http://ysheritage.org/. As the moderator, I was delighted (and a little relieved) that there were lots of questions for the presenters — since if there weren’t, I would need to ask them some questions myself. Then again, their presentations were so interesting that I actually had no trouble coming up with a few questions myself anyway. Most of my questions were the same ones other people had, so they were covered by various audience members. 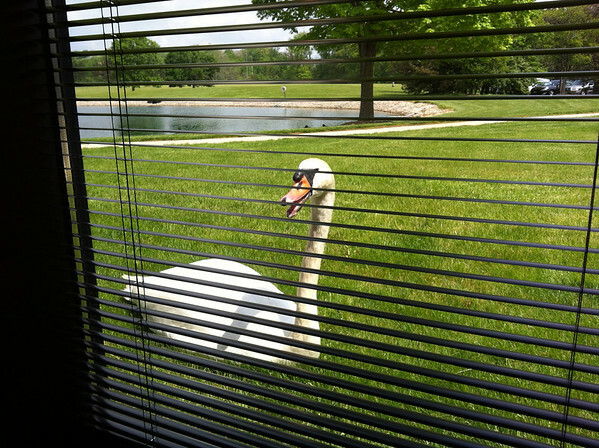 What was one of your “goosebumpy moments” while you were doing your projects? Seriously, if you ever need a picture taken of something and don’t have a camera, come find me — if I’m there — because I am pretty much always packing a camera. 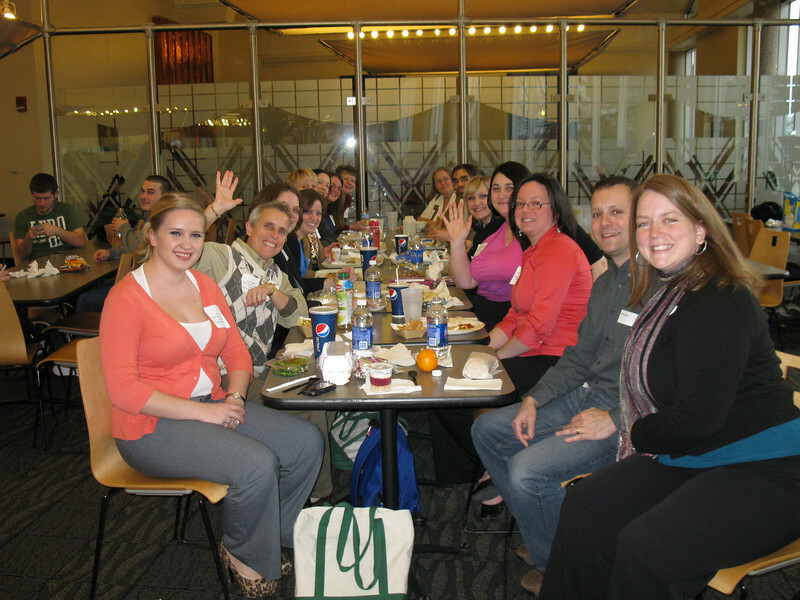 Lunch involved lots of lively conversation — who could expect anything less from this group? One of the public history students who wasn’t presenting that day told us in great detail about her research about a little-covered angle on the life of John Dillinger. I won’t give away the details, in case she wants to write a book about it — and I hope she does, because it was a fascinating topic! After we returned from lunch, Dawne Dewey gave us an overview of the public history program, including: its mission (to which Dawne suggested perhaps we should append “cause goosebumps”), curriculum, faculty, activities, etc. 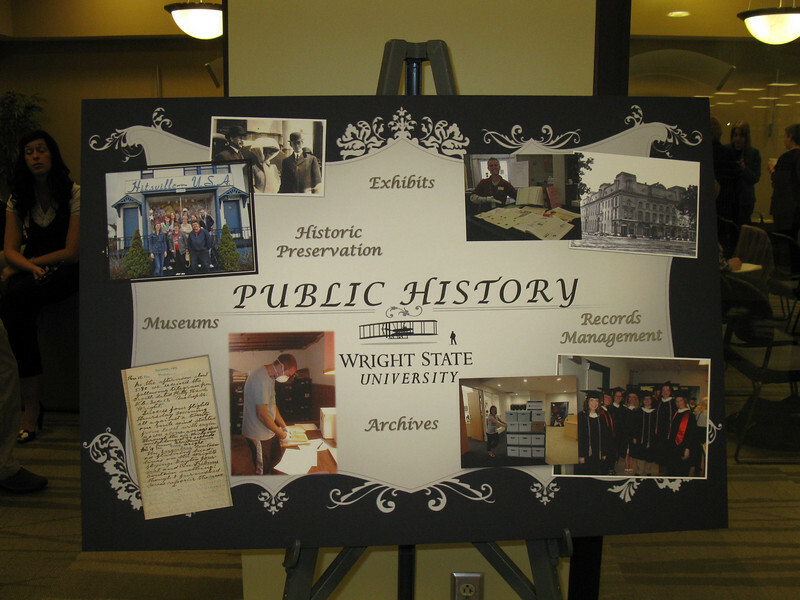 (You can read all about WSU’s Public History program at their web site.) While those unfamiliar with the program were probably more interested in the actual content, seasoned grads Natalie Fritz and I were actually more excited about seeing pictures of so many former classmates in the PowerPoint slides and trying to remember the activities depicted. 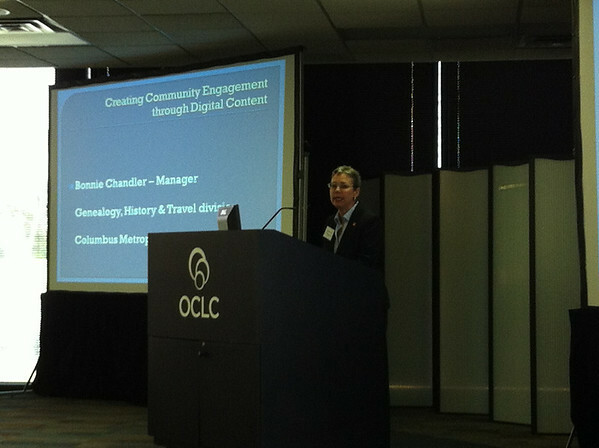 Nicole Williams presented “Adventures in Medical Collections,” wherein she described her activities (adventures, indeed!) with the medical collections of the Greene County Historical Society. She encountered many problems related to accessioning. She has also encountered many hazardous materials (mercury, lead, arsenic, opiates, flammable chemicals, etc.) and hit some roadblocks in determining how to safely and responsibly dispose of them. 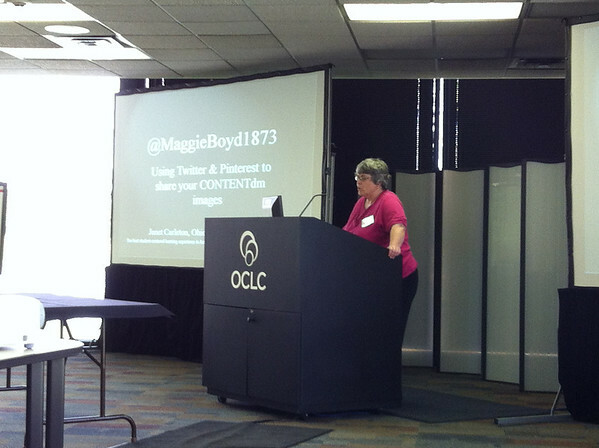 She also gave us a helpful list of do’s and don’ts when working with these types of collections. Linda Collins presented “Selling Deaccessioned Objects: Decreasing Controversy with Communication.” Museums often find themselves in possession of many items that have come into their collections over the years but that do not directly relate to the museum’s mission and collecting policy. Due to constraints of funding and space, they sometimes choose to “deaccession” these items (remove them from the collection), and they may be auctioned off. Linda pointed out that if museums are honest with the public about why they are getting rid of these items and how the money will be used, it can help smooth over any objections the community may have. She gave us examples of museums that had done this well (the Clark County Historical Society and the Indianapolis Museum of Art) and one that did not do so well (Philadelphia History Museum). Noel Rihm presented “Longtown: Cultural Diversity in Darke County, Ohio,” about her research (and the resulting long-term exhibit at the Garst Museum) concerning Longtown, a multiracial settlement of African Americans, Native Americans, and white people, that straddled the border of Darke County, Ohio, and Randolph County, Indiana, beginning in 1822. She said the primary message she wanted to convey with the exhibit was that Longtown was about equality, liberty, and community. She hopes that people will feel immersed and get something emotional out of it. She also pointed out that these smaller community stories help people to see the big picture of history, which I think is an excellent point and a huge piece of what public history is all about. Jeri Kniess presented “When Malindy Sings: The Influence of Matilda Dunbar on Paul Laurence Dunbar.” Jeri gave us a good deal of biographical background about Matilda Dunbar, including lots of interesting images of primary sources, and discussed why she feels it is important to know Matilda in order to better understand her son Paul. Jeri mentioned possibly wanting to write a book about this, especially since she has run across several instances of where published information about Matilda has been incorrect. I hope she does write a book — and makes sure to let Dayton Metro Library know so we can buy a copy! Casey Huegel presented “Rethinking the Dunbar House: Interpretation and Place in a Changing Landscape,” in which he questioned the relationship of the Dunbar House to the rest of the Dayton Aviation Heritage Park and the Aviation Trail. He also discussed West Dayton in general and had some really cool “before and after” photos of several buildings that have been restored since the early ’90s. When I asked where the “before” photos came from — people ask us for old photos of West Dayton (and many other spots) all the time at the library — it turned out that they were from a collection at the National Park Service. After the closing remarks of the symposium, student Jeremy Katz held a poster session about his project involving the processing of the Jewish Federation of Greater Dayton records (MS-434 at WSU SCA). Pfew! And that wrapped up the day! 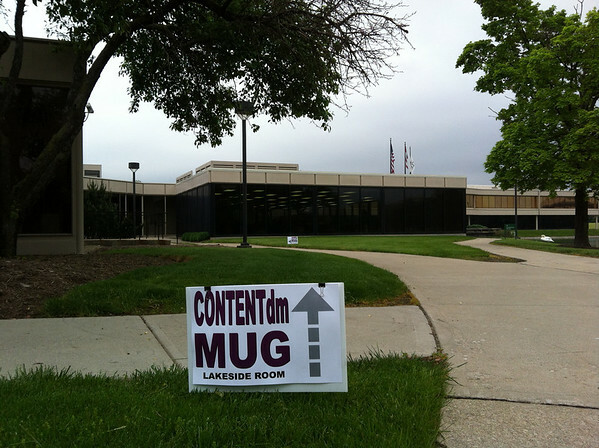 The symposium was really awesome — just great, interesting presentations. I never cease to be amazed at all the cool things that public historians can do and are doing. I was really honored to be asked to be a part of this program, and I’m so glad I was able to attend. 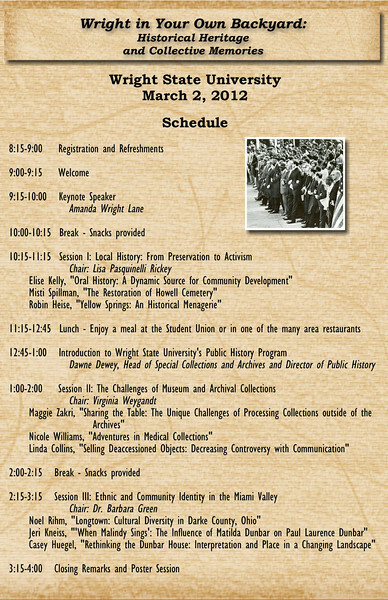 I am really looking forward to seeing what the Public History Symposium will have in store next year.